THIS ARTICLE IS REPRINTED WITH PERMISSION FROM THE OFFICIAL BLOG OF THE LOS ANGELES FIRE DEPARTMENT. aS THE LAFD POINTS OUT THE FIRE COULD HAVE BEEN A LOT LESS COSTLY AND EASIER TO FIGHT IF THE MOTEL’S GUESTS HAD TAKEN A SECOND TO CLOSE THEIR ROOM DOORS ON THE WAY OUT. THEY ARE NOT OUT TO BLAME ANYBODY, BUT LIKE US WANT EVERYBODY TO LEARN WHAT WE CAN FROM THIS INCIDENT. WHEN FIRES HAPPEN CLOSED DOORS SAVE LIVES ! 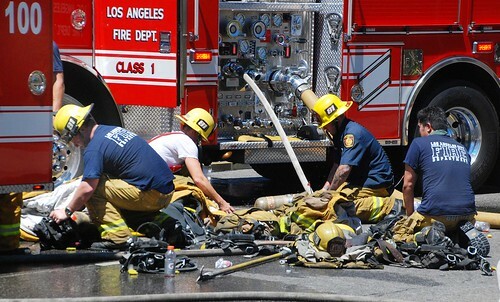 VAN NUYS – Over 100 Los Angeles Firefighters battled a blaze in a Van Nuys motel where four were injured on August 24, 2013. At 11:14 am the Los Angeles Fire Department (LAFD) arrived at 6500 Sepulveda Boulevard in four minutes to find smoke billowing out of the second story of a two-story “O” shaped motel, named the Voyager Motor Inn. Additional companies were immediately requested. Firefighters rushed inside with hose-lines and laddered the second story windows helping trapped victims to safely escape. Additional firefighters performed vertical ventilation on the roof with chainsaws while others kicked in doors of units to perform rapid Search and Rescue operations. Fire attack was difficult due to the building lay out and the volume of fire throughout the second floor. The motel had 120 units, 60 were occupied. 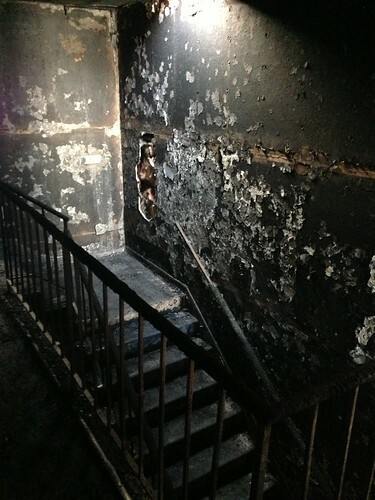 The fire appeared to have originated in unit 246. The occupant rushed out leaving the door open and the flames rapidly spread, additional occupants did the same, causing the fire to blow down the hallways like a horizontal chimney, fueled by a light wind. The bulk of the damage occurred on the second floor. Flames and smoke damaged approximately 50 units, and multiple units on the first floor suffered water damage. The motel was equipped with smoke alarms, not with fire sprinklers. The flames were confined to the motel and no nearby structures were damaged. A total of 147 firefighters (including those initially dispatched and additional firefighters assisting with overhaul), all under the command of Battalion Chief Don Reyes, extinguished the flames in one hour and 16 minutes. Firefighters remained in an offensive attack. 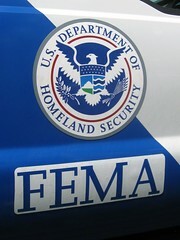 The LAFD worked closely with various departments and organizations including CERT. 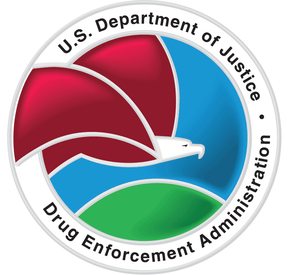 The Emergency Management Department played a key role in collaborating the with the American Red Cross and with Recreation and Parks to open up the Delano Recreation Center for the approximately 50 displaced residents. Additionally, Metropolitan Transportation Authority was utilized to transport these residents from the fire scene to the shelter location. LAPD assisted with scene security and authentication of proper occupants during the collection of personal property. A total of four persons were treated on scene. Three patients ranging from a five month-old female to a 32 year-old female, all with non-life-threatening injuries were transported to local hospitals. No one was burned. The cause of the fire is Undetermined, and remains under active investigation by the LAFD Arson Section. The estimated dollar loss is still being tabulated. More and updated information on the RIM Fire out in California. This information comes from the website of a local radio station, and was called to our attention by the California Governor’s Office of Emergency Services. Tourists, Residents Flee Huge Fire Near Yosemite. The Tuolumne CountyEmergency Operations Center (EOC) was a full house during the evening Rim Fire Incident Briefing. Representatives from the National Forest Service, Cal FIRE, American Red Cross, Tuolumne County Sheriff’s Office, Caltrans, California Highway Patrol and Tuolumne County Animal Control gathered to exchange information about progress in response and recovery efforts. Maps indicating the fire perimeter, jurisdictions and access points draped walls and tabletops, providing centerpiece for the evening’s discussions. Peak fire burn period for today began at 6:00 p.m. and is expected to continue until midnight tonight. Dry fuels and rugged terrain remain a concern. Cal Fire is currently working in Unified Command with the U.S. Forest Service, and the battle has benefitted from the deployment of additional resources through Cal OES Fire Mutual Aid Coordination. 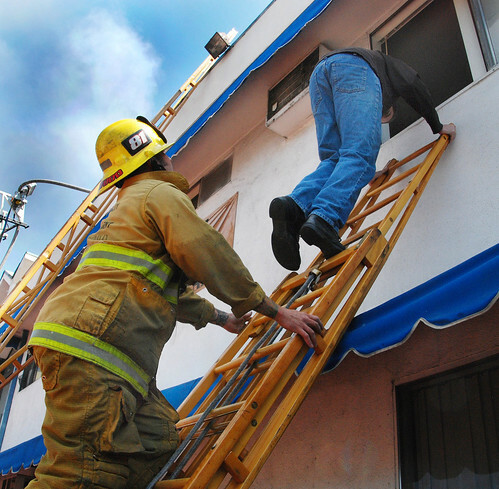 THE FOLLOWING IS REPRINTED WITH PERMISSION FROM THE BLOG OF THE LOS ANGELES FIRE DEPARTMENT. oUR PRAYERS AND SYMPATHIES GO OUT TO THEM AT THIS MOMENT OF PROFOUND LOSS. WE ENCOURAGE YOUR PRAYERS FOR THE LAFD AND THE McKNIGHT FAMILY. MAY OUR FALLEN BROTHER REST IN ETERNAL PEACE. LOS ANGELES – With great sadness, the men and women of the Los Angeles Fire Department announce that a City of Los Angeles Fire Captain has died while on duty. On Monday, August 12, 2013 at 1:07 AM, Los Angeles Firefighters discovered on-duty Fire Captain/Paramedic Matthew G. McKnight unresponsive after his unwitnessed collapse inside the LAFD Metropolitan Fire Communications Center at 500 East Temple Street in Los Angeles. 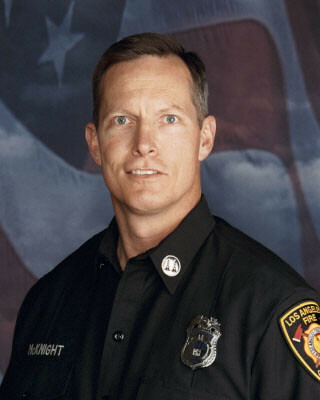 Captain McKnight, age 51 – and a 31 year veteran of the LAFD, was last seen at 12:55 AM near the conclusion of a busy five hour watch, where he directly supervised eleven Firefighter/Dispatchers in overseeing the life safety needs of America’s second-largest city. Despite an exhaustive effort by colleagues who immediately performed CPR, applied a defibrillator and instituted advanced life support measures, Captain McKnight proved beyond medical help and was declared dead Monday morning at the Los Angeles County/USC Medical Center. Pursuant of fire service protocol, the Los Angeles County Department of Coroner will perform a detailed investigation into the cause, time and manner of Captain McKnight’s passing. Memorial arrangements are pending. Updated information will be posted here on the LAFD News & Information blog as soon as it becomes available. The members of your Los Angeles Fire Department are deeply appreciative of the kindness and support of so many at this difficult time. Those wishing to offer an on-line note of condolence, are encouraged to post their sentiments below or via Facebook.